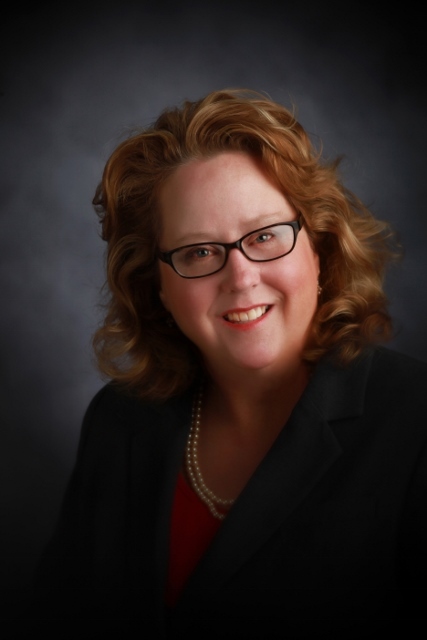 Beth Bush is the Director of Operations for Managed Services at J. J. Keller & Associates, Inc. in Neenah, Wisconsin. She is responsible for the design, delivery, training and governance of all operational processes supporting business clients across five lines of service. She leads a talented team of operational, regulatory and compliance experts. Beth has over 25 years of executive level operational expertise and has been recognized for leadership skills, strategic thinking, process improvement, leveraging technologies and consistently delivering results. Prior to joining J. J. Keller & Associates, Inc. in 2015, Beth was the Vice President of Customer Relations at Silver Star Brands in Oshkosh, Wisconsin. Beth received her Bachelor of Science degree from the University of Wisconsin-Oshkosh in advertising and public relations. Beth serves on the FVTC Foundation Board because she believes that aligning business needs with educational solutions is key to keeping our local businesses innovative and competitive.